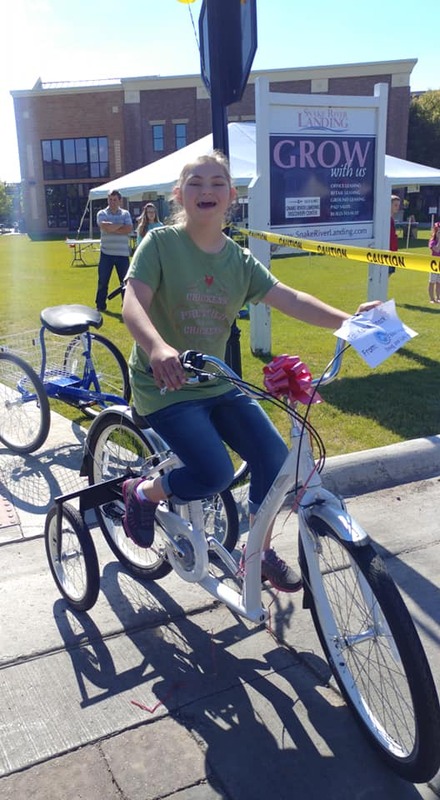 We are continuing to accept Applications for our BIG BIKE GIVEAWAY held in June 2019. 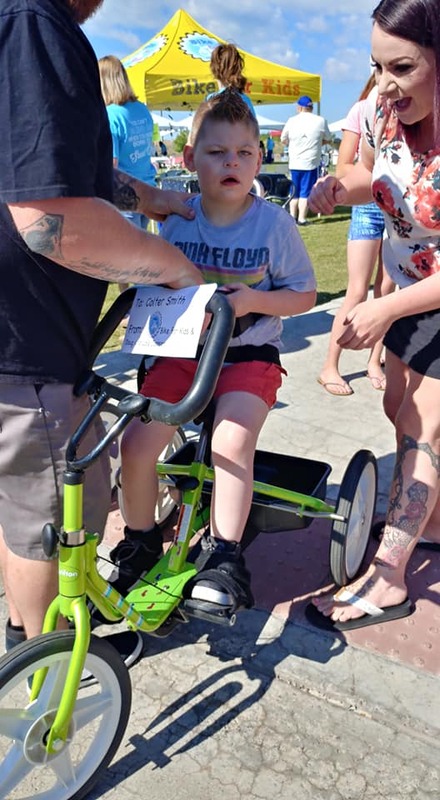 Dates, times and location will be announced shortly. 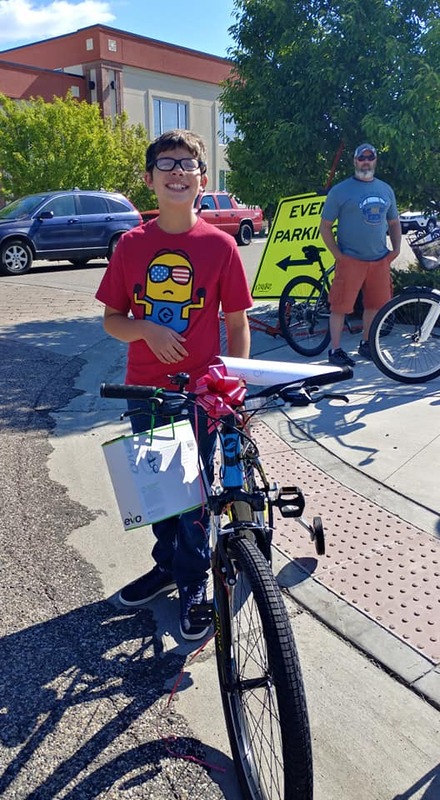 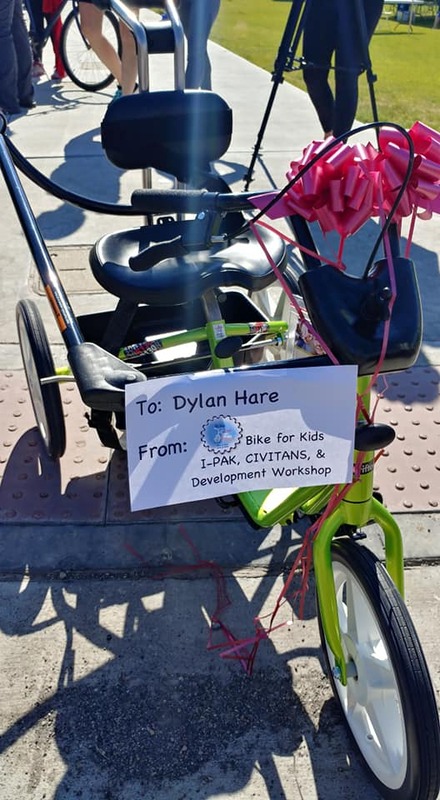 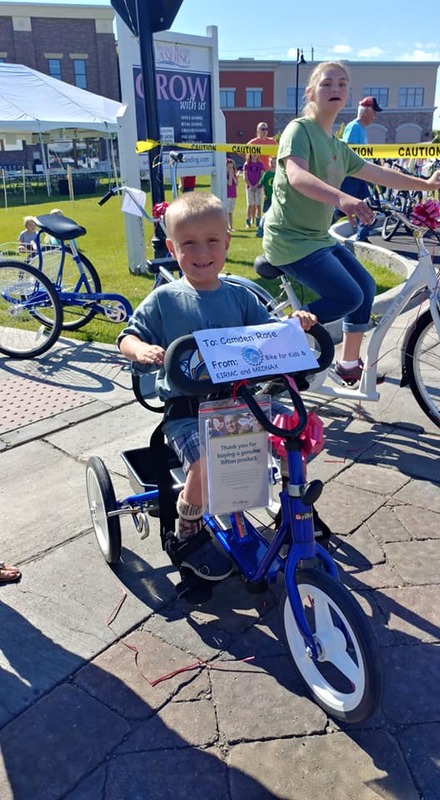 Thank you for visiting Bike for Kids Idaho! 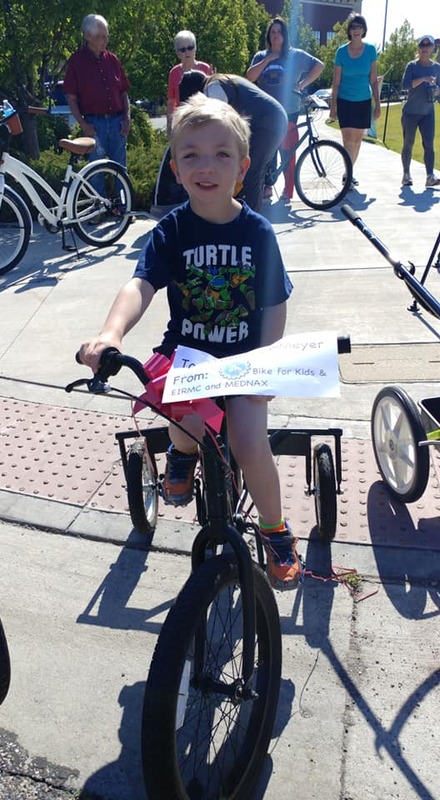 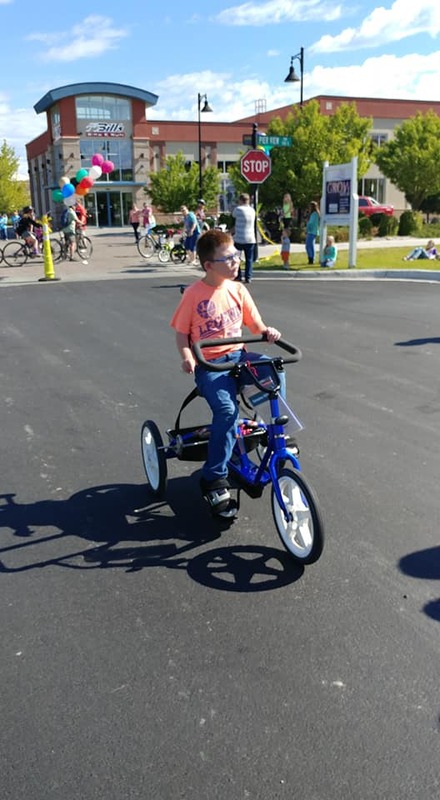 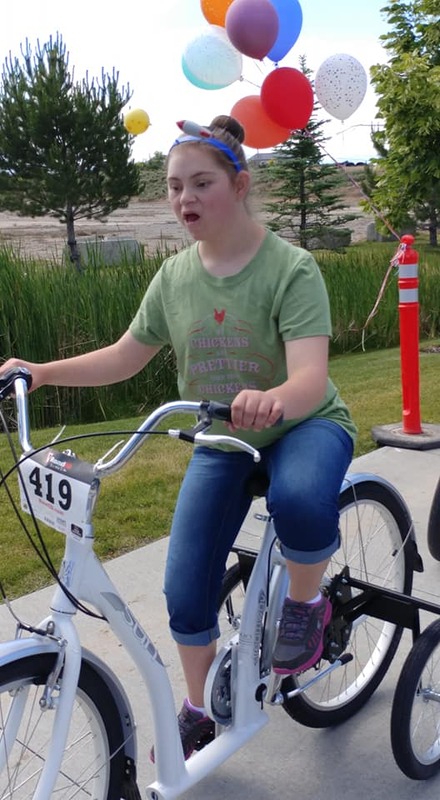 If you are interested in applying for a bike, please see our “Apply for a Bike” page to contact us and get the information needed for parents/guardians and therapists.